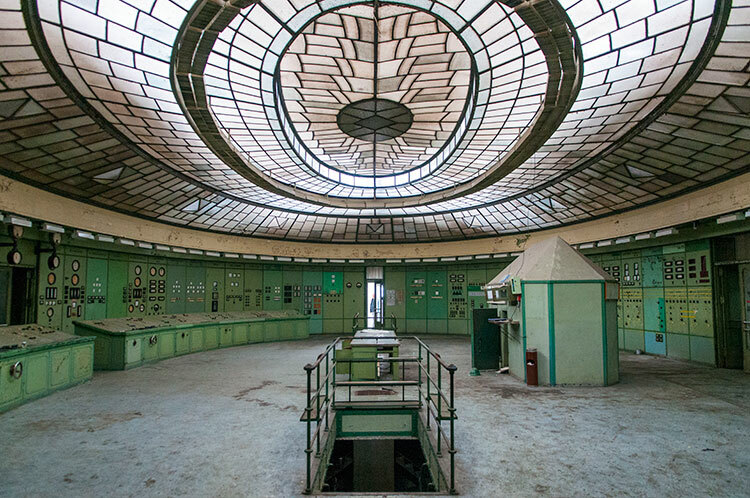 With its maze of vast halls, narrow corridors and abandoned offices, the old thermal power station in Budapest is amazing and spooky at the same time. 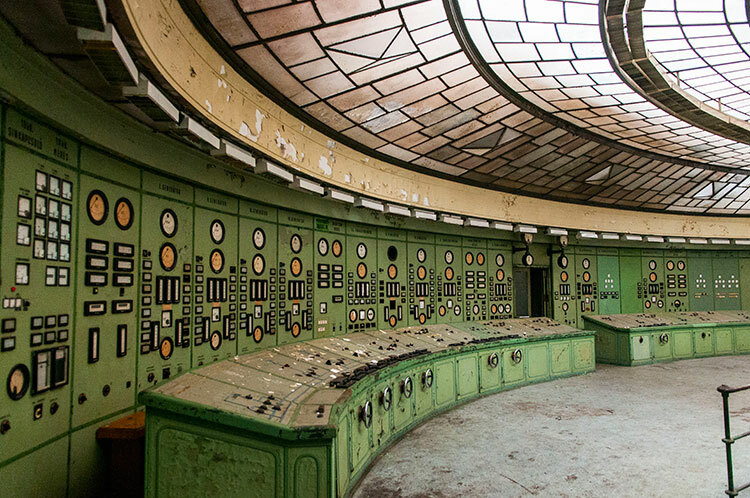 The control room is a worldwide renowned example of industrial art. Under a wide roof made of glass there are millions of switches, buttons, handles and indicators. It feels like an engine room of a submarine or a spaceship in a sci-fi movie.